The 2014 Gold Medal luncheon is upon us! Have you registered yet? 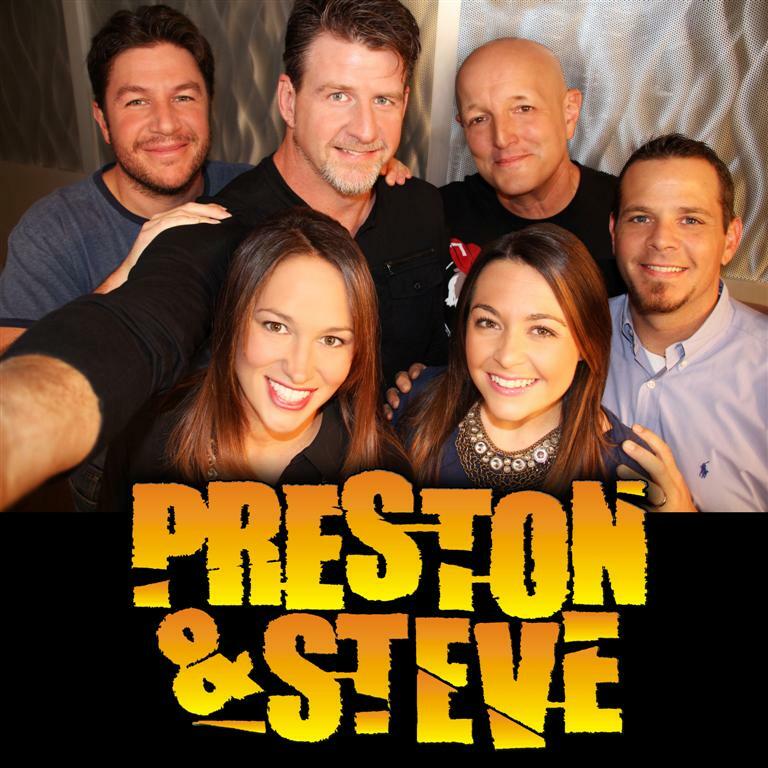 It’s time for PPRA to give a big “shart out” to WMMR’s Preston and Steve Show. Please mark your calendars for the Gold Medal Luncheon on Wednesday, November 12, 2014. This honor recognizes individuals and organizations whose accomplishments have left a lasting impact on our community and brought national recognition to Philadelphia. Preston, Steve, Kathy, Casey, Nick, and Marisa are responsible for not only raising awareness for the city’s Philabundance program with their yearly Camp Out for Hunger, but also shedding light on the dire need for blood donations in S.E.P.A. with their annual blood drive. And aside from their huge hearts, they also make our weekday mornings bearable with their hilarious and unique style of talk radio. This event includes an impressive lineup of speakers. Speakers for the event include Marc Summers, who many of you may remember as the host of “Double Dare,” “Family Double Dare,” and “What Would You Do?” As well as the captain of our beloved Philadelphia Flyers, Calude Giroux, celebrity chef and author, Robert Irvine and WMMR’s very own legendary DJ, Pierre Robert. This is one event you don’t want to miss out on as it presents the opportunity to network with over 200 influential marketing and public relations professionals in the region. We hope to see you there! This entry was posted in Current Events, Events and tagged Current Events, Gold Medal Award, Guest Speakers, Marketing, Media, Network, Philadelphia, PPRA, PR, Preston and Steve Show, Public Relations, Radio, Speakers, Talk Radio by pprablog. Bookmark the permalink.